Looking for a horror game that’ll scare the Hell out of you this year? Horror games are awesome. Whether alone or with your friends, there’s nothing that can quite compare to the feelings of dread and paranoia that a game like Amnesia: The Dark Descent or Outlast can give you. So here’s a list of some new horror games from 2016 to help feed your need for that feeling of fear. 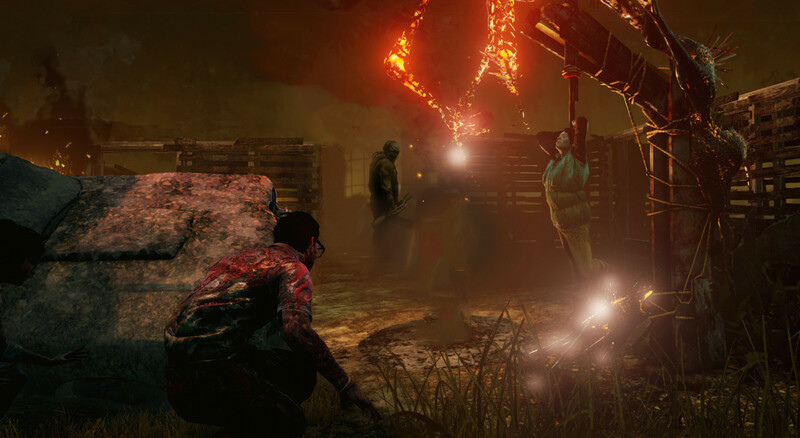 If you like hunting down your friends as a sadistic serial killer, then Dead By Daylight is the game for you. This lopsided multiplayer game sees one player, the host, as the killer and four players trying to escape him. It’s a slasher movie, in video game form. 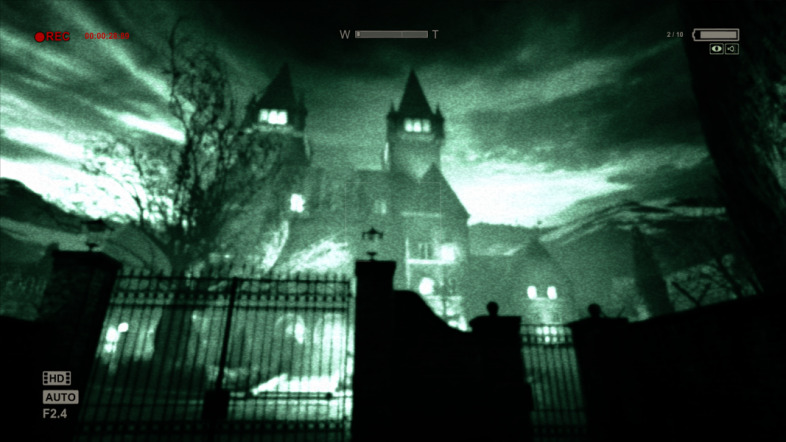 The survivors’ objective is to escape through the gates at the borders of the level. To do so, they have to power up generators scattered throughout the map. Once at least four are activated, they can escape. Sounds pretty easy on paper, right? Well, then you add in the killer. 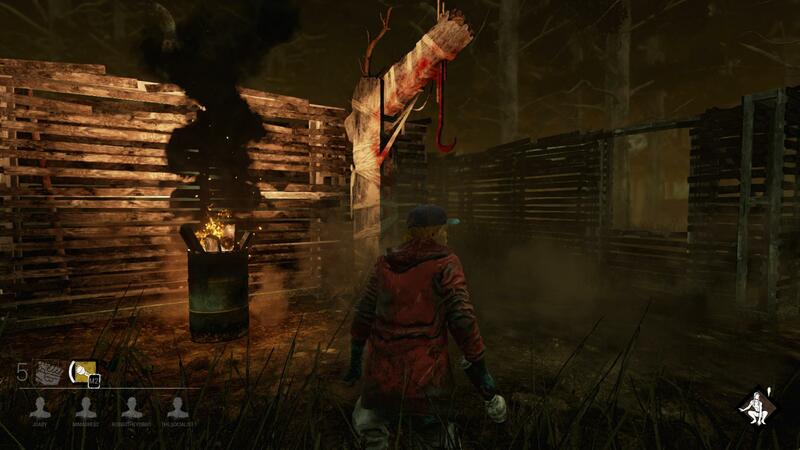 There are currently four killers: the Hillbilly, the Wraith, the Trapper, and the Nurse. They each have their own unique perks and powers to fit their playstyles. For example, the Hillbilly has perks that allow him to resist stun effects, and uses both a hammer and a chainsaw as his weapons. He’s basically the tank archetype for the killers. Meanwhile, the Wraith can turn invisible and has perks making it easier to track players. The Trapper, predictably, is focused on trapping. And the Nurse can teleport and is able to see the aura of any player being healed. So the survivors have their work cut out for them. 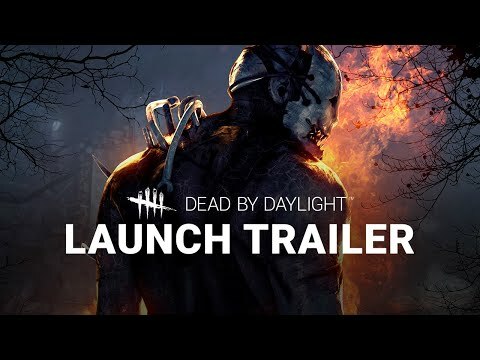 Dead By Daylight was released in June and since then has seen two new killers added to the original three: The Nurse, already released, and “the Crawler”, said to add some verticality to the game. 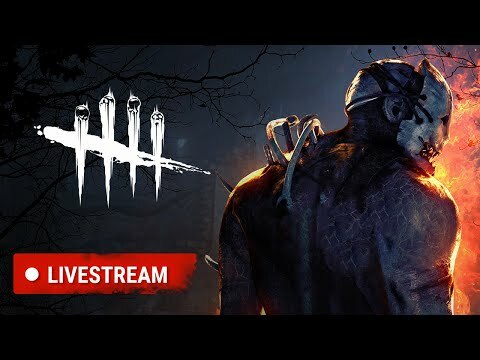 The dev’s very own Twitch stream shows off the game’s features.